My 2009 Mk5 GTI was in an outside workshop for a servicing routine. Apart form the regular oil and filter change, I felt that the plugs are due for change. Upon inspection of the new plugs, I found that the tips were the regular copper core tips. As I recall, the plugs used on the GTI was the platinum/iridium. They claim that the original plugs are regular copper core plugs. Was not comfortable with that suggestion so I skipped the plug replacement. Checked with the local VW parts supplier and they came up with several part numbers for my GTI which is stipulated as a BWA engine. These numbers were also tied to the other VAG brands such as Audi, Skoda, Seat. All the plugs mentioned were either platinum or iridium plugs. 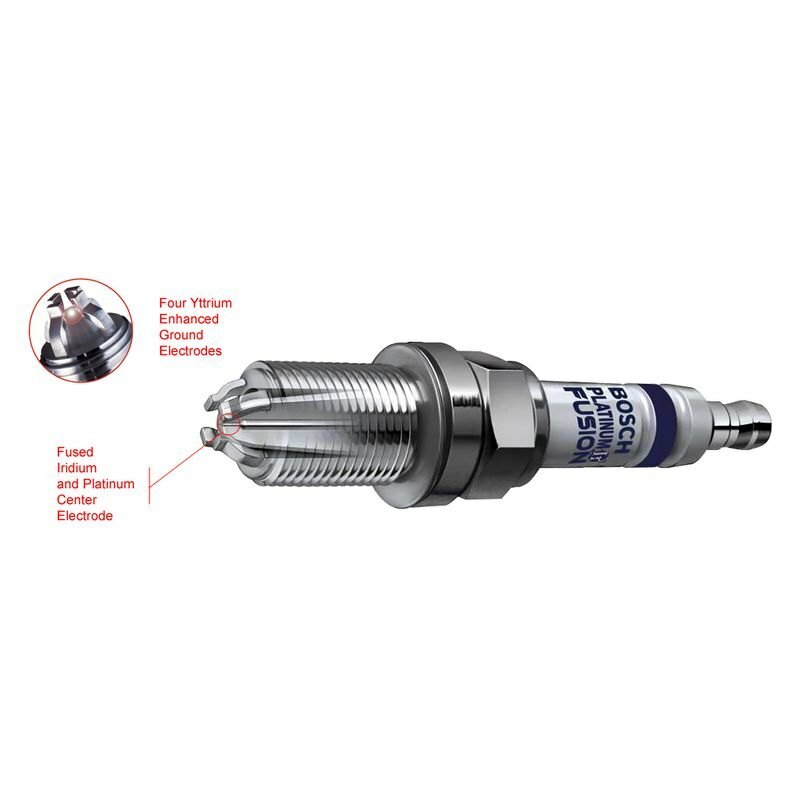 Are there real advantages using the platinum/iridium plugs ? Some points I have gathered on them. 1. They are original plugs used on the 2009 GTI ( don't know about the earlier or later models though ) . The same part number is suitable for the CDA 1.8 TSi engine of the 2010 Passat B6 as well. 2. The different part numbers seems differentiate the various vendors to Volkswagen...i.e. NGK, Bosch, Beru, Denso...? 4. Their gaps should not or cannot be adjusted to extend their life as the tips are easily damaged. 5. They are not popular in race/high performance applications because of the none adjustable gap issue. 6. Apart from their long life application, the claim of improved fuel economy and performance are disputed by some. A placebo effect may affect some drivers ? Some swear by them. 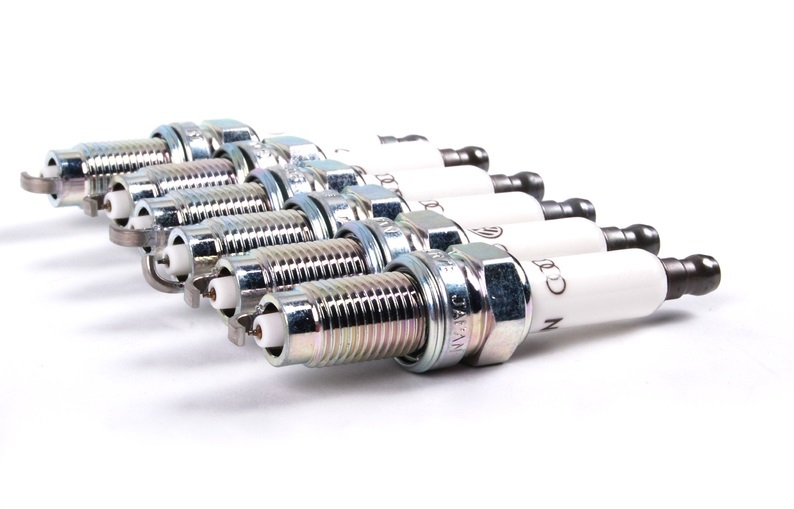 Using the original iridium plugs, there is absolutely no need to replace them at every or alternate intervals. They last almost forever ! 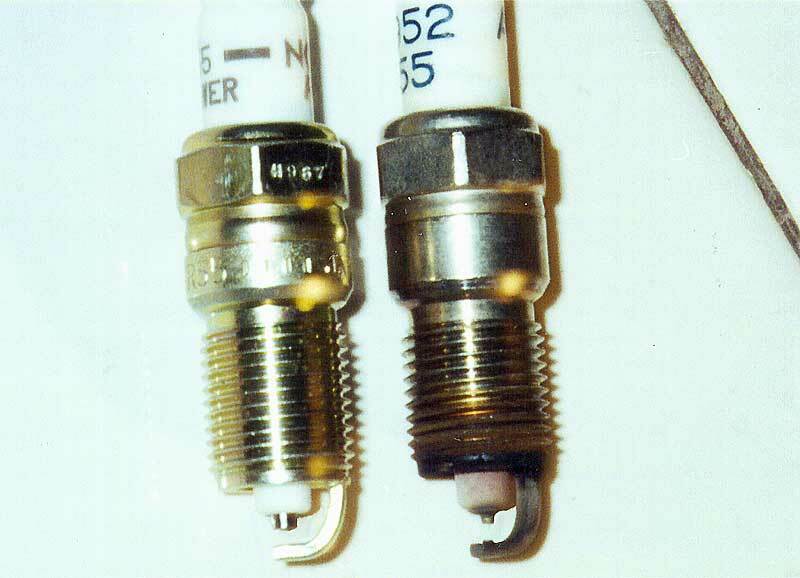 If yours were replaced, you may be left wondering if the correct plugs were used during the first service ? Guess Volkswagen workshop at Alexandra and MacPherson would use the original part number. Even then, I believe VW would not follow the replacement period stipulated by the manufacturer for the simple reason of workshop turnover. 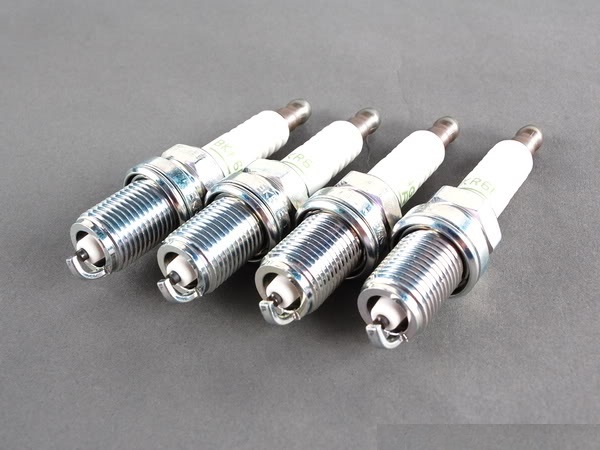 In my opinion, repeated removal of the coil packs and spark plugs would cause damage to the packs and cylinder head. 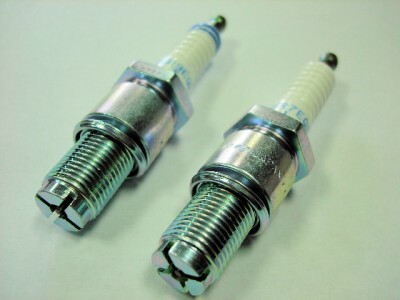 Worst still, using the wrong plugs would result in poor fuel consumption, performance and mis-fire. In worst situations, engine damage ! I would leave my plugs in there for another 50,000 km ! Wah Lau.....Super Long Long Plug ! Can Die !